Justhost offers reliable and affordable web hosting so you can run your site worry free. With this awesome deal, you'll get 1 year of site hosting and a year of domain registration - on the house. But that's just the beginning. Justhost customers get the benefit of a number of exceptional perks including unlimited space, unlimited transfer, unlimited GBs of domain hosting & unlimited email accounts. 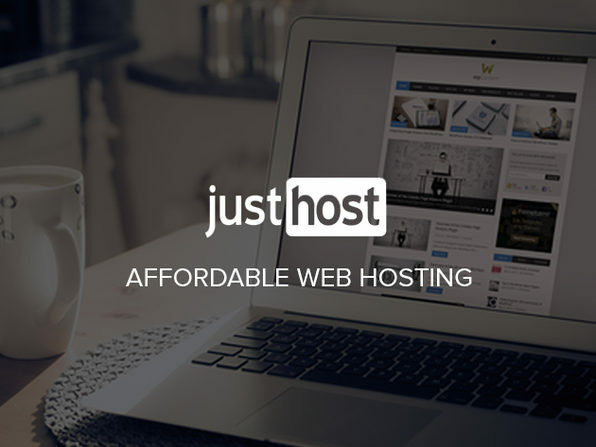 Justhost not only offers high quality web hosting, but also has 24/7 technical support, cPanel access, a free script library for members, one click installs for CMS and more. 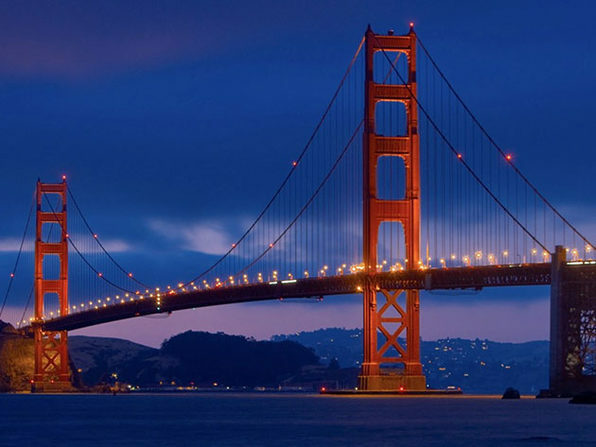 This is a high quality service that puts the customer first. If you're looking to easily host your site with a provider that you can be confident about, the buck stops here.